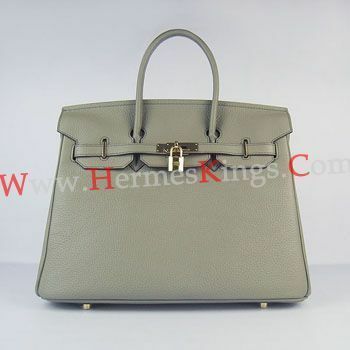 Hermes Birkin 30cm Togo leather Handbags dark grey golden. Hermes Paris made in France" embossed on front under the flapPalladium hardware with lock and key. Wallpaper and background images in the Handbags club tagged: bags handbag fashion women's fashion trends style.